The London Brewers Alliance (LBA) makes up the majority of London-based breweries within the M25 (plus Windsor & Eton – founding member!). Founded in 2010, we’ve grown from an initial 13 breweries to just under a hundred members, all active brewers in London. 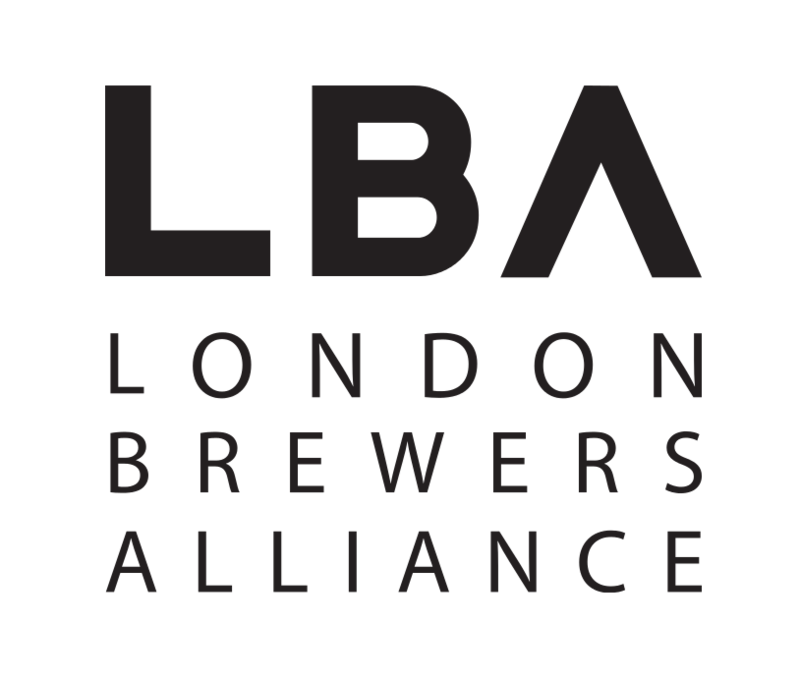 Fundamentally, our only agenda as a group of brewers is to improve quality, share information, and ultimately help each other make better beer, so that London continues to grow its reputation as a hub and centre of amazing UK craft beer. The LBA logo should be seen as a representation of this effort. A group that’s bound together by the same principles and desires to improve our standing and provide better beer. On 23rd June, the LBA will be hosting a beer festival at Fuller’s Brewery. The festival will be attended by over 40 of London’s best breweries showcasing the depth and breadth of the London beer scene. Each brewery will be represented by a brewer, offering a unique opportunity to meet the brewers of all the breweries in attendance and ask questions of your favourite brews. Our all-inclusive tickets mean your ticket not only allows entry to the festival, it also covers all the beer you’ll be drinking whilst you’re here! Add the best local food traders, this is going to be a meet the brewer event like no other. Over 18’s only. If you’re lucky enough to look under 25 you will be asked for photographic identification.